All-in-one. Revenue-driven. Dynamic. Beyond cards. The payment giant migrated its 650,000 terminals onto WAY4 to achieve SEPA compliance and acquire 15,480,000 transactions per day. The most innovative global e-commerce acquirer launched WAY4 and saw 200% annual business growth. Today the company processes transactions in 188 countries. This processing company serves 14 banks, over 2,000,000 clients and 30,000 POS devices, as well as offers digital wallet services via its 1,500 ATMs. 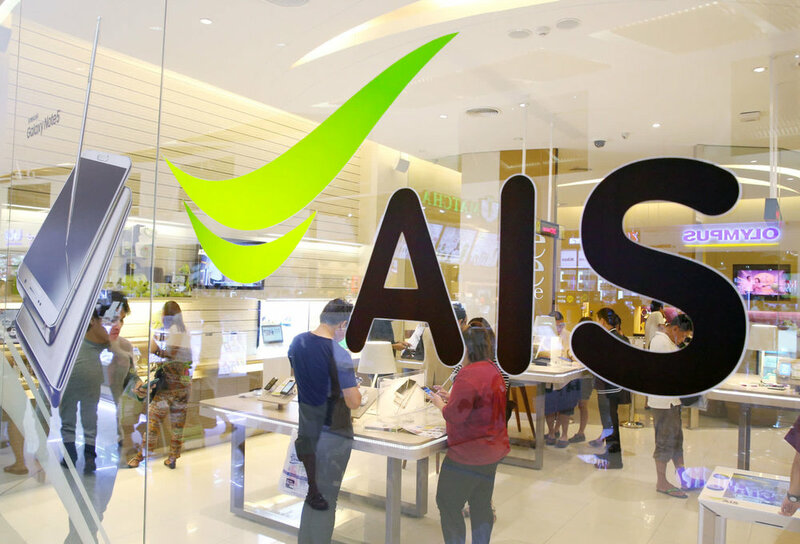 The leading telco in Thailand achieved a 30% growth in transaction volumes and doubled its merchant portfolio to 500,000 mobile agents on WAY4 . With WAY4 merchant acquiring system you can gain incremental revenue and manage your risks by serving different types of merchants. You name it - big retailers and SMEs, through to local stores and those selling low to high-risk products. Our merchant acquiring system also supports targeted services for newer merchant types, such as marketplaces, PSPs, digital wallets and transport companies. You can also act as a PISP (Payment Initiation Service Provider) to compete in the new PSD2 payment ecosystem in Europe. Pricing flexibility. Assign different fees and settlement cycles to different merchants to offer maximum price flexibility. For example, SMEs may appreciate simple fixed pricing, while big retailers need dynamic pricing based on turnover and card types. WAY4 also supports more personalized, event-based pricing. Segment your merchants by size and business category, or group them into merchant hierarchies with layered fees. Our merchant acquiring system lets you play by your own rules and take into account your merchant's needs. Set and achieve revenue goals faster. The WAY4 fee prediction and business intelligence tools provide you with all transaction information needed to further measure the profitability of every individual account in your portfolio and expand your customer base strategically in terms of profit. Merchants want to grow their business efficiently. 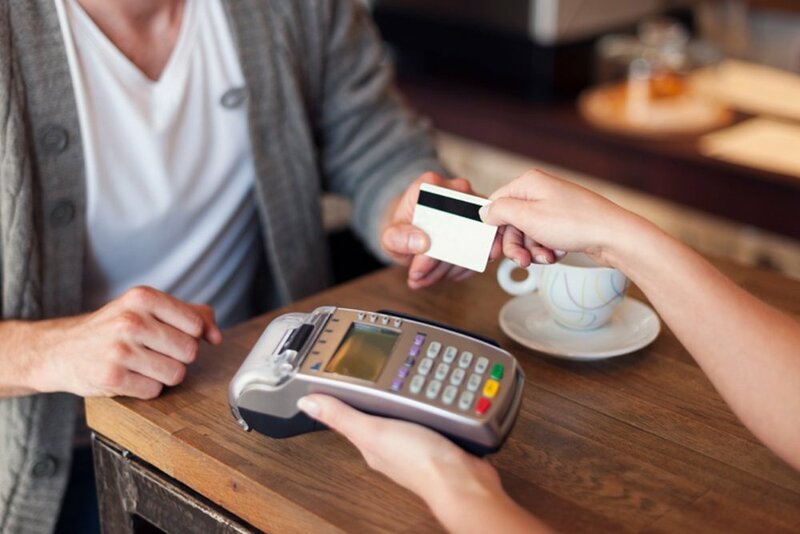 With the WAY4 merchant acquiring system, you and your customers can co-launch digital wallets, loyalty programs, bonus clubs and tokenization projects. And your payment acceptance can stretch beyond cards to account payments, direct debits and multiple alternative methods (e.g. Alipay and iDeal). Such variety is necessary to compete with both established and emerging acquiring players. Merchants prefer a one-stop shop. The WAY4 merchant acquiring system itself supports multiple payment and non-payment services. To further enhance the customer experience, use our rich API library and connect with specialized third party providers. Their services, such as digital identity or CRMs then become a part of your own offering. This makes you an ideal partner for a merchant who prefers to maintain one relationship for all payment-related needs across all channels and geographies. Convenient online management. The acquirer has a convenient single point of access to all the merchant-related entities: payments, terminals, transactions, contracts. This is done through our WAY4 Merchant Service Workbench solution. 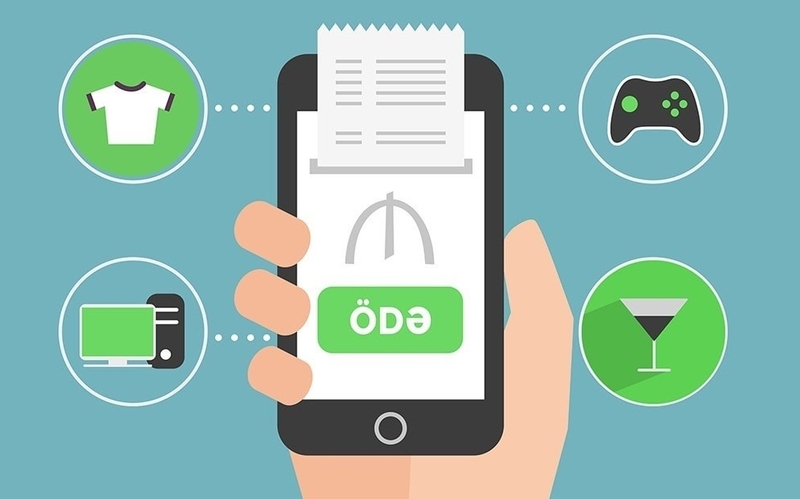 Your staff can manage merchant accounts remotely and via their mobile devices. On the merchant side, WAY4 also provides a user-friendly merchant portal and merchant mobile app. OpenWay has been recognized as ‘Market Leader’ by Ovum, an independent research firm, in its recent report “Ovum Decision Matrix: Selecting a Card Management System Platform, 2015–2016”.